The 1965 AFL All-Star Game boycott by black players was a landmark moment in American sports. The previous generation of African-American athletes had all it could do to break the color barrier and secure footholds on professional rosters. 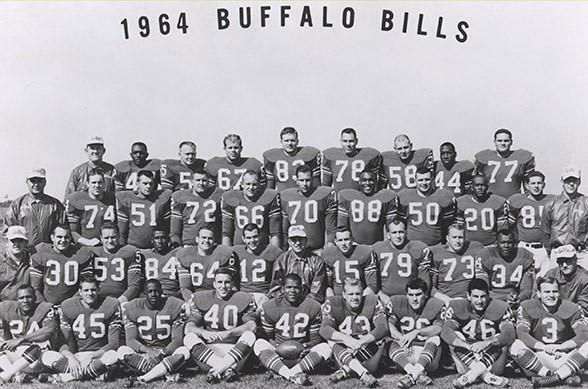 But in 1965, the AFL’s new generation of black players upped the ante considerably, taking direct political action against racism for the first time -- and several Buffalo Bills helped lead the way. The walkout was a spontaneous reaction to the racial segregation and outright hostility the black All-Stars encountered upon arriving in New Orleans for the game in early January. The city was angling for an expansion team in either the AFL or the more established NFL, and viewed the game as a chance to showcase the appeal of the Big Easy. The next day, the entire contingent of 22 black All-Stars on the East and West squads convened for a meeting, led by Ladd, Gilchrist and Daniels. They voted to boycott the game and received a pledge of support from white players led by Kemp and the Chargers’ Ron Mix. (Kemp, the Bills quarterback, founded the AFL players’ union and went on to become a nine–term congressman from the Southtowns; Mix became a lawyer after retiring from football.) The All-Star coaches, Lou Saban of the Bills and Sid Gillman of the Chargers, also supported the black players’ decision. With the white players honoring the boycott, the league hastily arranged to move the game to Houston, where it was played on the date originally scheduled, Jan. 16. The AFL's black players had publicly punished New Orleans for racism -- an action that would have been considered unthinkable only a couple of years earlier. And several Buffalo Bills were in the forefront of the movement. *Although there are several books and magazine articles on the subject, Bills fans will take special interest in the account of the 1965 AFL All-Star Game in the oral history “Rockin’ the Rockpile: The Buffalo Bills of the American Football League,” by Jeffrey L. Miller. Ronald Smith, professor, and Thomas McCray, assistant professor, Buffalo State Communication Dept. 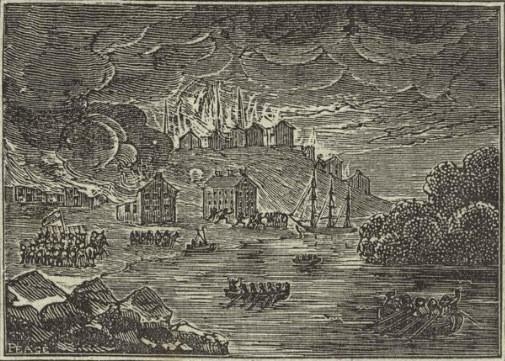 The lands along the Niagara River are serene and peaceful today, but two centuries ago, during the War of 1812, they were awash in blood as neighbors fought neighbors and brothers fought brothers. 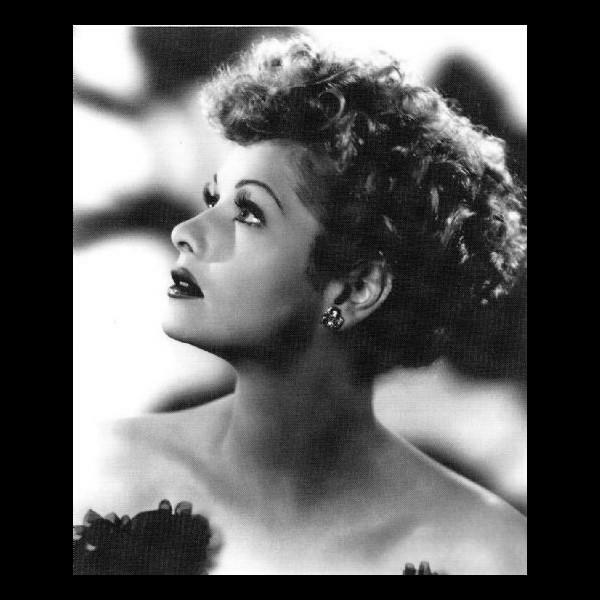 In the 1950s, when she was a famous comedienne with the most popular show on television, Lucille Ball liked to say she was from Jamestown. But for much of her youth she lived in Celoron, the little village next door to Jamestown on the shores of Chautauqua Lake. 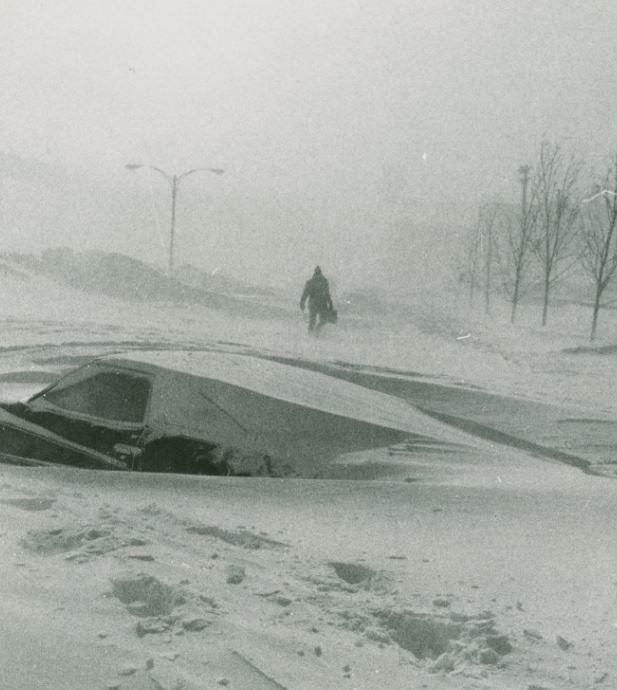 Courtesy of WNED-TV/"Buffalo's First Ward"
The Blizzard of 1977 took 31 lives in Western New York and the Niagara Peninsula, the most vicious, relentless and paralyzing storm in the living memory of a place often battered by brutal winter weather.